We never think a critical illness is going to happen to us, especially when we feel fit and healthy, but it can and does. It can happen to anyone at any time, and it’s easy to feel anxious about how we would cope. But if the worst does happen, it’s important to make sure you’re financially protected against the impact a critical illness could have on you and your family. 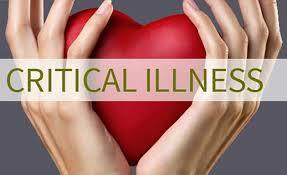 Critical illness cover could help to minimise the financial impact on you and your loved ones. For example, if you needed to give up work to recover, the money could be used to help fund the mortgage or rent, everyday bills, or even simple things like the weekly food shop – giving you and/or your family some peace of mind when you need it most. After surviving a critical illness, sufferers may not be able to return to work straight away (or ever), or may need home modifications or private therapeutic care. It is sad to contemplate a situation where someone survives a serious illness but fails to survive the ensuing financial hardship. Preparing for the worst is not something we want to think about when feeling fit and healthy, but you never know what life is going to throw at you next. Critical illness cover, either on its own or as part of a life assurance policy, is designed to pay you a tax-free lump sum on the diagnosis of certain specified life-threatening or debilitating (but not necessarily fatal) conditions, such as a heart attack, stroke, certain types/stages of cancer and multiple sclerosis. A more comprehensive policy will cover many more serious conditions, including loss of sight, permanent loss of hearing, and a total and permanent disability that stops you from working. Some policies also provide cover against the loss of limbs. However, not all conditions are necessarily covered, which is why you should always obtain professional advice. 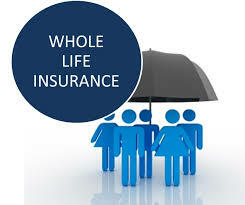 The illnesses covered are specified in the policy along with any exclusions and limitations, which may differ between insurers. 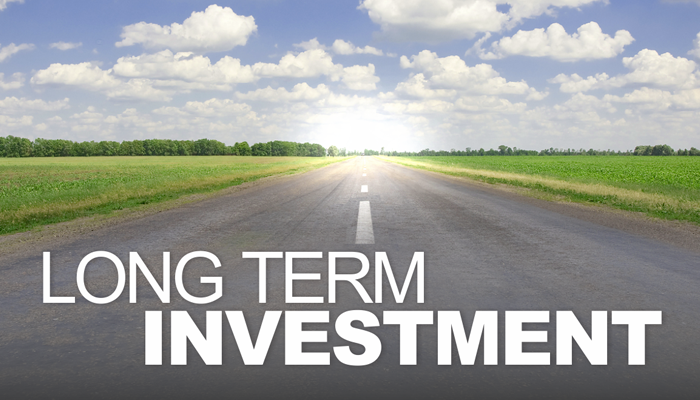 Critical illness policies usually only pay out once, so they are not a replacement for income. 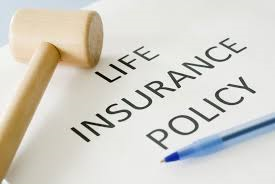 Some policies offer combined life and critical illness cover. These pay out if you are diagnosed with a critical illness or you die, whichever happens first. 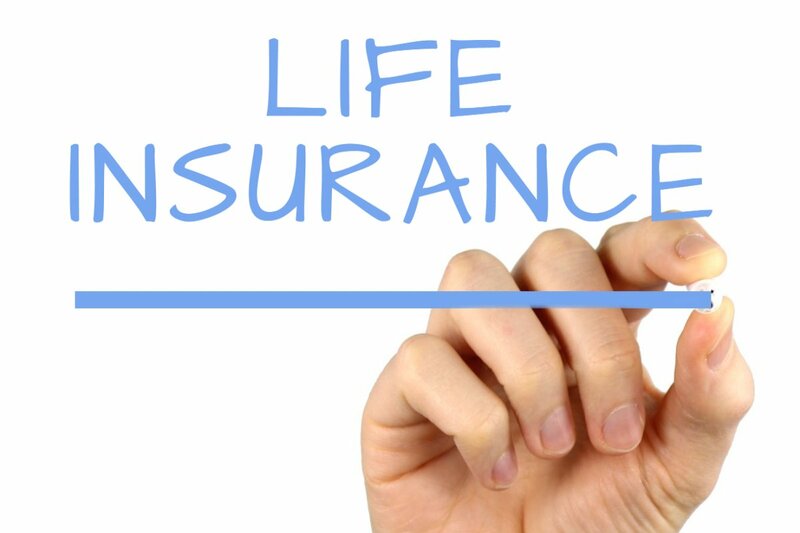 If you already have an existing critical illness policy, you might find that by replacing a policy, you would lose some of the benefits if you have developed any illnesses since you took out the first policy. It is important to seek professional advice before considering replacing or switching your policy, as pre-existing conditions may not be covered under a new policy. 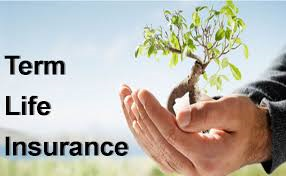 A policy will provide cover only for conditions defined in the policy document. For a condition to be covered, your condition must meet the policy definition exactly. This can mean that some conditions, such as some forms of cancer, won’t be covered if deemed insufficiently severe. Similarly, some conditions may not be covered if you suffer from them after reaching a certain age, for example, many policies will not cover Alzheimer’s disease if diagnosed after the age of 60. Very few policies will pay out as soon as you receive diagnosis of any of the conditions listed in the policy, and most pay out only after a ‘survival period’, which means that if you die within this period – even if you meet the definition of the critical illness given in the policy – the cover would not pay out. How much you pay for critical illness cover will depend on a range of factors including what sort of policy you have chosen, your age, the amount you want the policy to pay out, and whether or not you smoke. ‘Permanent total disability’ is usually included in the policy. Some insurers define permanent total disability as being unable to work as you normally would as a result of sickness, while others see it as being unable to independently perform three or more ‘Activities of Daily Living’ as a result of sickness or accident.